Directions: West Wyoming Ave. To Pleasant St.
Less than 1 mile to Oak Grove T station, a commuters dream! 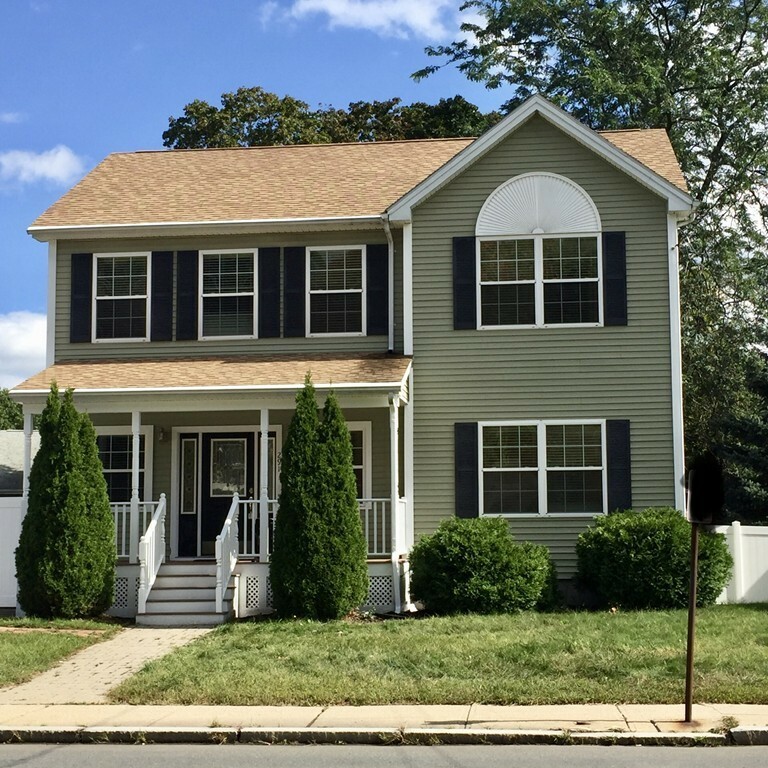 10 year young Colonial, this three bedroom home offers a wonderful floor plan, spacious rooms with gleaming hardwood floors and a finished basement! Ample cabinets in the eat in kitchen, with a breakfast bar, granite counters and stainless appliances. Formal dining room and living room, along with a beautiful family room in the lower level. Three 2nd floor bedrooms, a full bath that includes a washer/dryer hook up. Master Bedroom with two closets, and a full bath. Small level back yard, and a deck for warmer weather enjoyment. Walk to bus, train or Oak Grove T stop! Schedule an appointment today! rental to get in line with rental cycle.